Silver Cross Wayfarer 10 piece Bundle + Isofix Base "Midnight Blue"
The new and improved Wayfarer compact pram and pushchair system features a lightly textured matte silver chassis with stylish chrome highlights that complement the premium Oxford woven marl fabrics in four new colours. The updated wheel design introduces never-wear tyres for longevity and performance. The Wayfarer hood features a handy pop-out sun visor and a mesh ventilation system to keep your baby cool and comfortable. You can also create a complete travel system with the addition of the Simplicity car seat. Wayfarer Dimensions Open: L 94 x W 53.5 x H 100-107 cm. Wayfarer Dimensions Folded: L 84 x W 53.5 x H 33.5 cm. 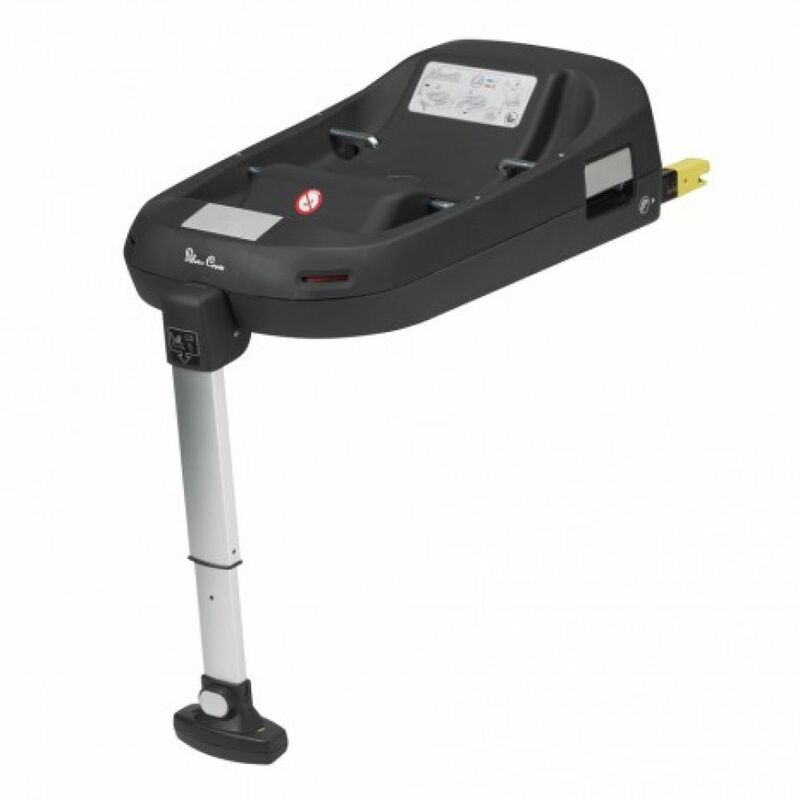 Wayfarer Chassis Weight: 6.5 kg. 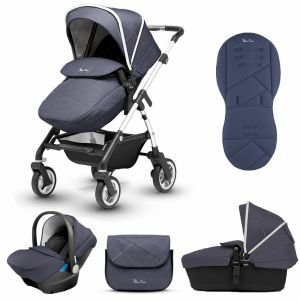 Wayfarer Pram Body Weight: 3.5 kg. Wayfarer Carrycot Weight: 4.5 kg.